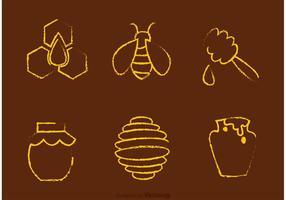 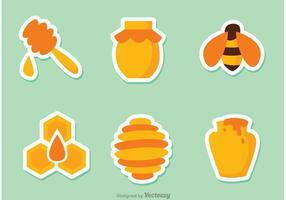 Honey! 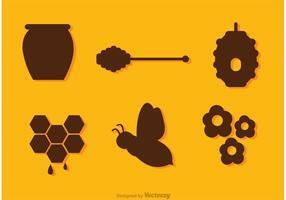 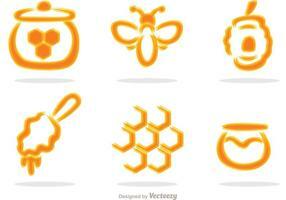 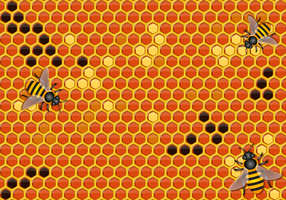 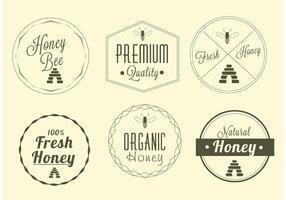 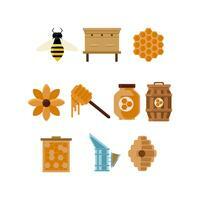 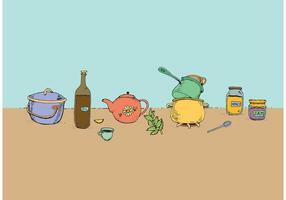 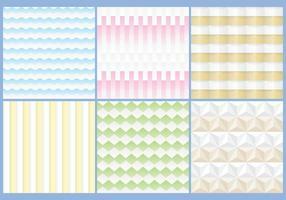 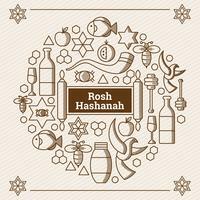 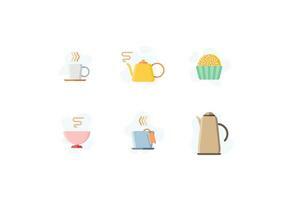 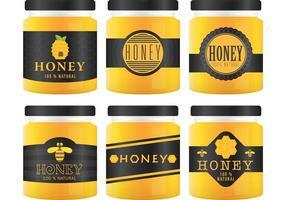 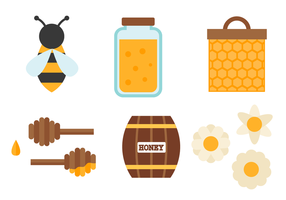 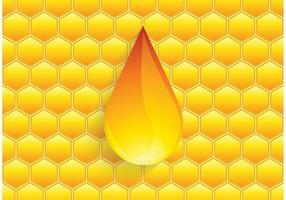 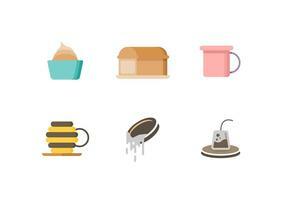 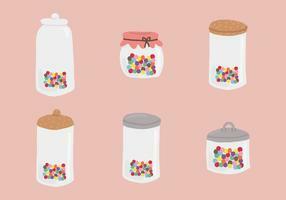 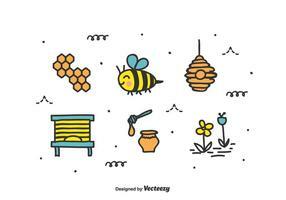 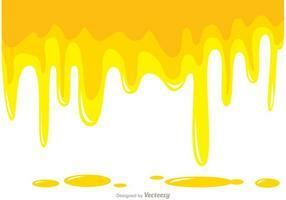 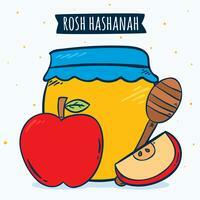 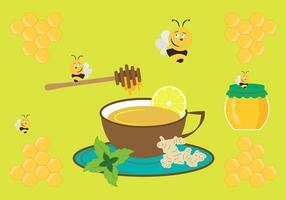 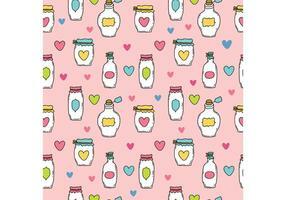 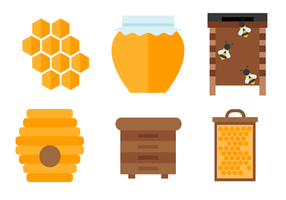 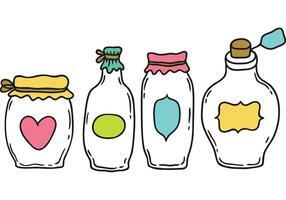 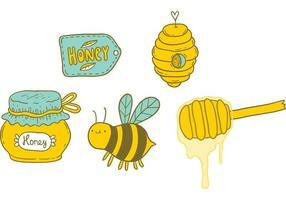 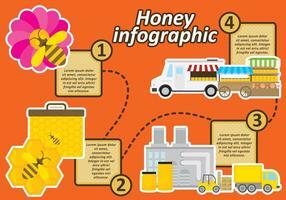 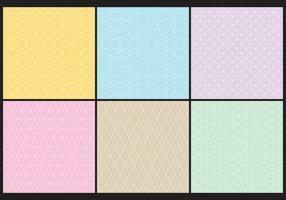 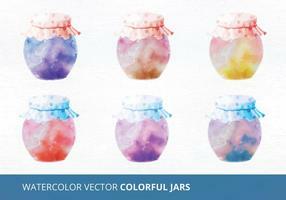 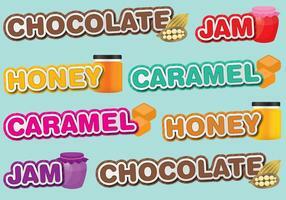 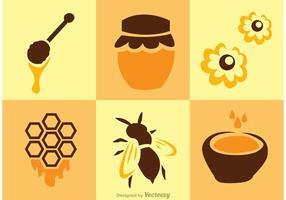 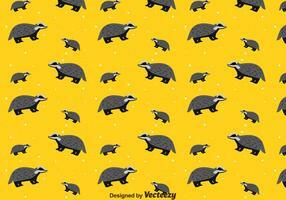 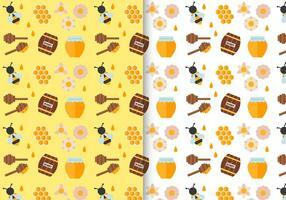 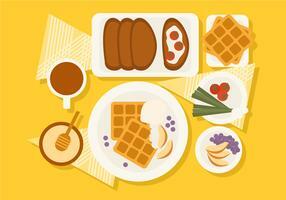 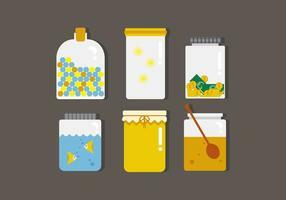 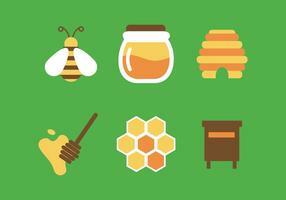 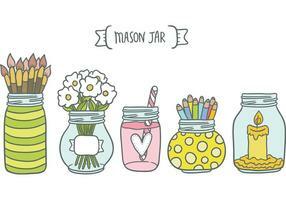 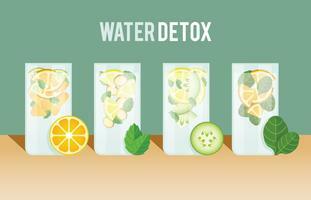 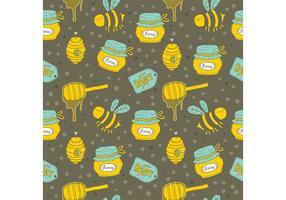 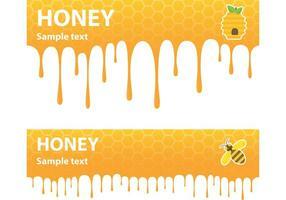 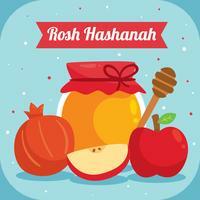 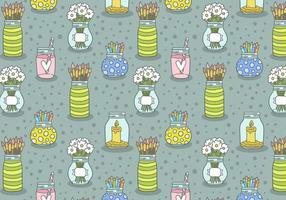 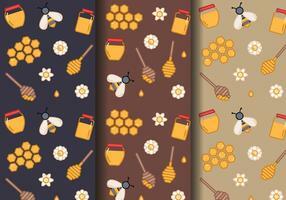 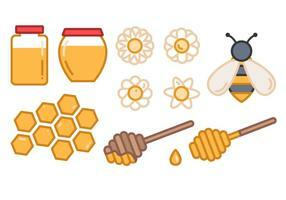 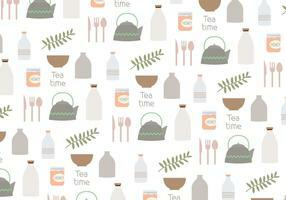 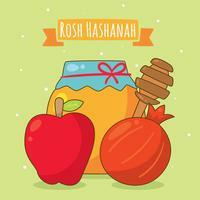 This honey drip vector background is so delicious the honey is overflowing from the mason jars. 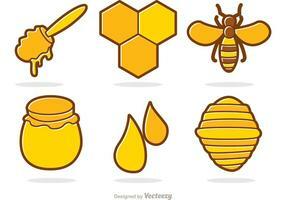 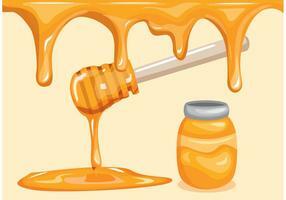 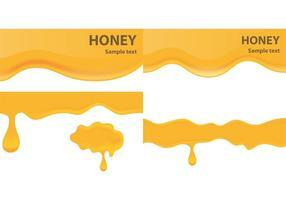 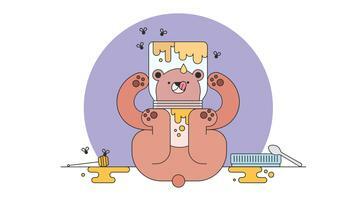 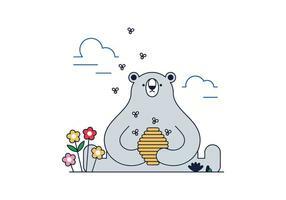 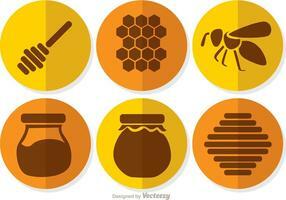 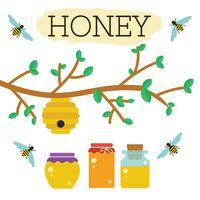 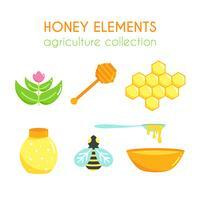 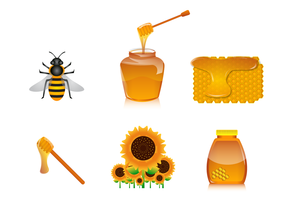 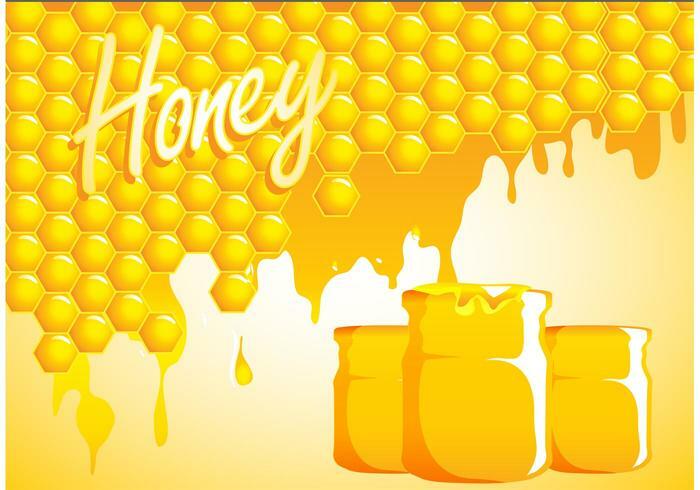 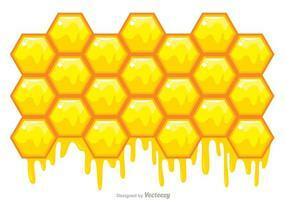 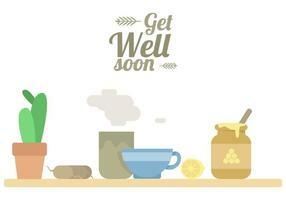 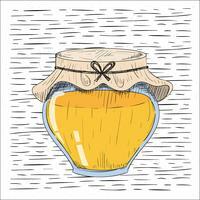 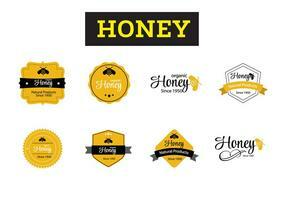 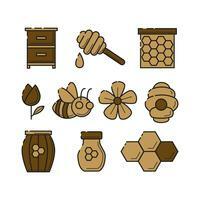 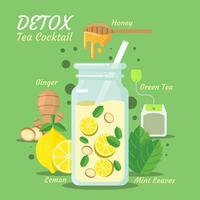 Use this honey drip vector either for personal or commercial use.